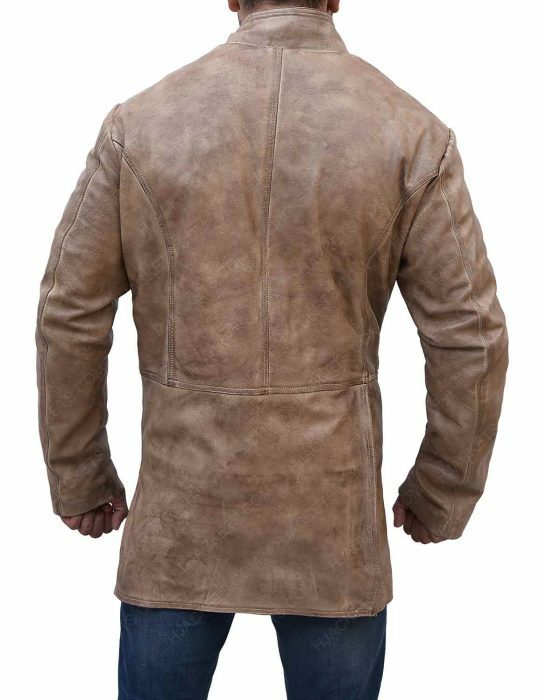 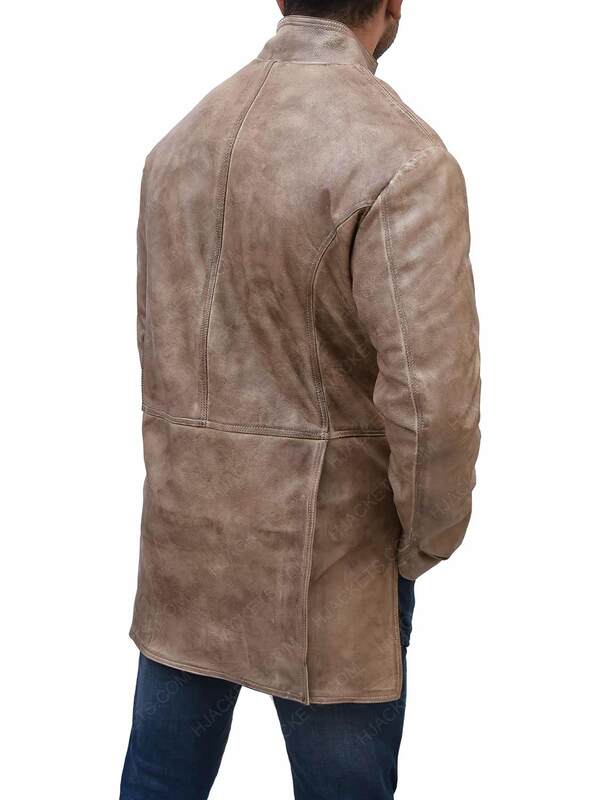 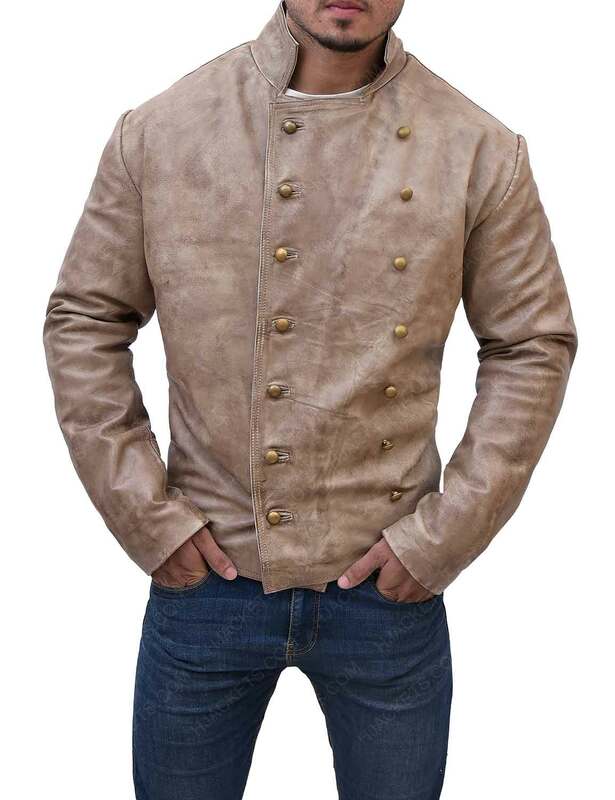 Avail this 3 10 To Yuma Charlie Prince Jacket which is stylish wear for men. 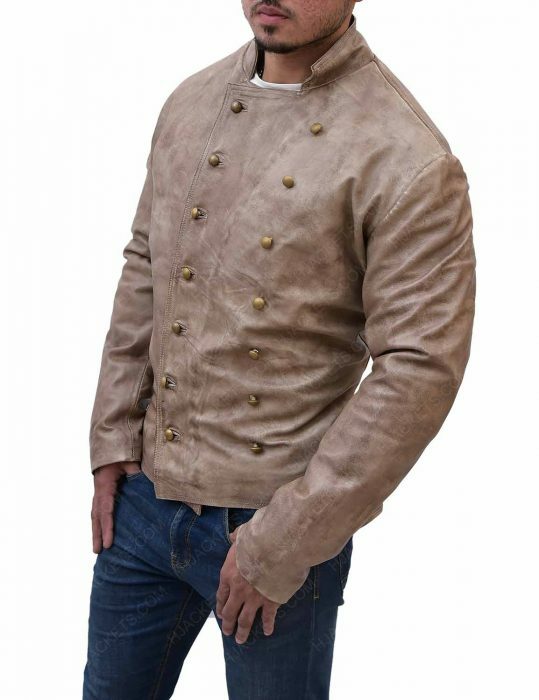 It has been motivated by the movie 3:10 to Yuma in which the character of Charlie Prince portrayed by Ben Foster is seen wearing this flawless apparel throughout the movie. Our artisans have used genuine leather in the making of this 3 10 To Yuma Charlie Prince Jacket. 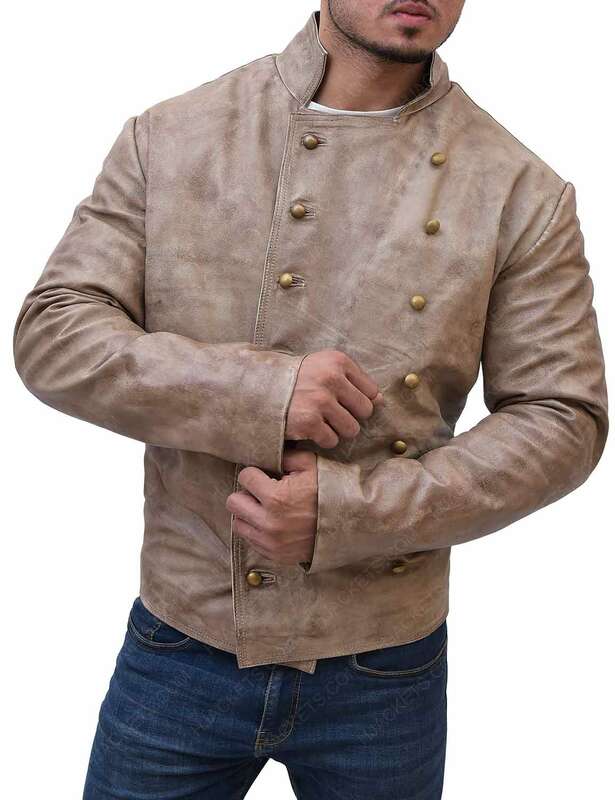 It as viscose lining sewed inside, this apparel contains so many fantabulous features such as stand up collar, and double-breasted button closure while it has open hem cuffs that add charm into your looks.